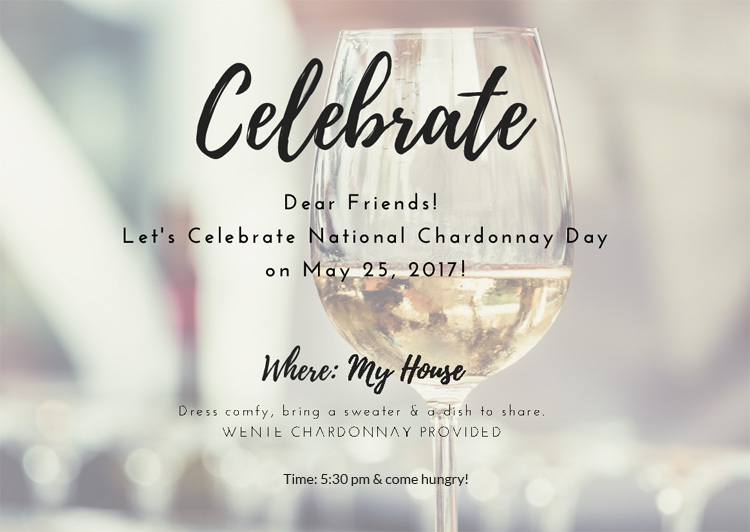 National Chardonnay Day is May 25th, 2017, so what better way to celebrate than with my Besties? 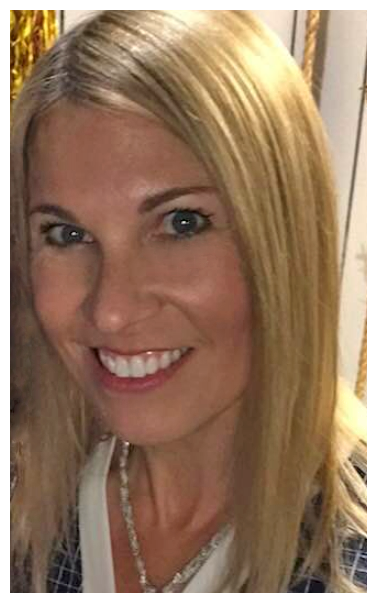 Most Moms like me have friends from two primary sources – friends we have had since childhood, and friends we met when we had our own children. The best part about celebrating with friends old and new, is it gives us all time to share stories, laugh and learn from each other. In the spirit of fostering these relationships, I want to have a party that simply celebrates ‘us’ and where we’re going on our friendship journey. This post has been compensated by Linqia and its advertiser, Wente Vineyards. All opinions are mine alone. The highlight of my National Chardonnay Day party must be Chardonnay of course, which I will provide to my guests. 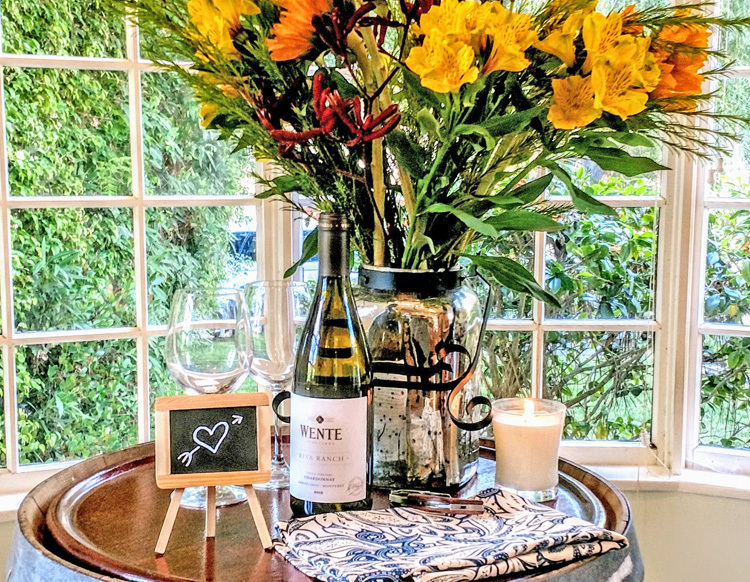 I recently sampled Wente Vineyard’s Riva Ranch Chardonnay, and have decided this will be my go-to wine selection for my Bestie Chardonnay Day get together. 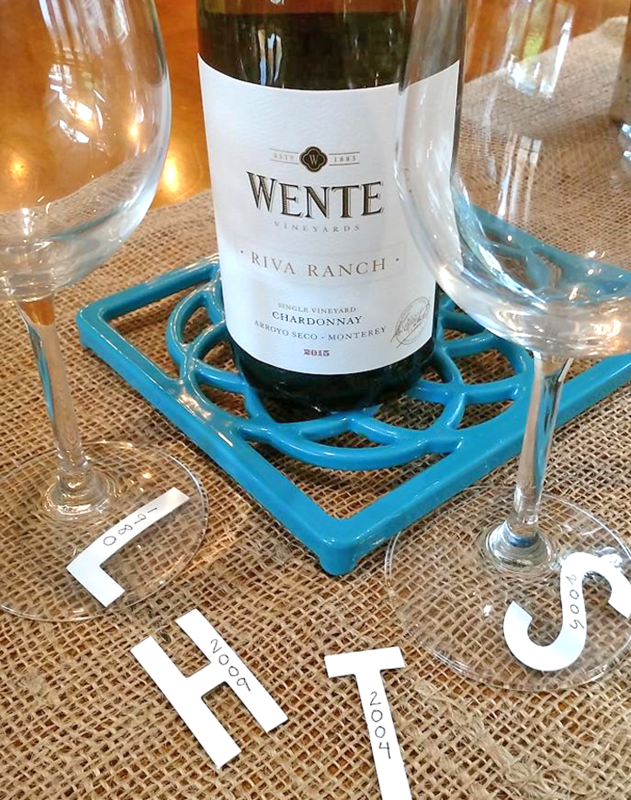 The Wente Vineyards, brand is one that dates back more than 130 years and five generations as the country’s oldest continuously operated family-owned winery. Although I don’t quite date back that old, I certainly can relate to the commitment to grow, foster and love my relationships with my friends over time. 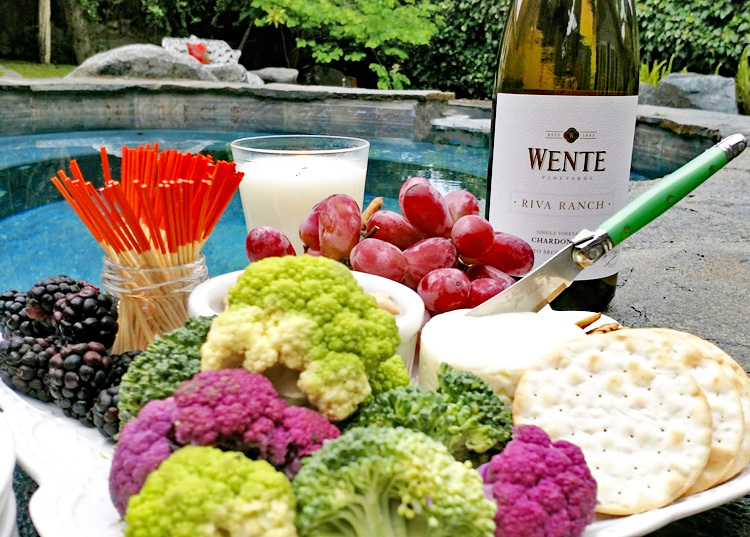 The Wente Vineyard’s Riva Ranch Chardonnay is full-bodied, yet balanced with flavors of apple, pear and cream. This is sure to be a crowd pleaser, and it’s also at a great price point. 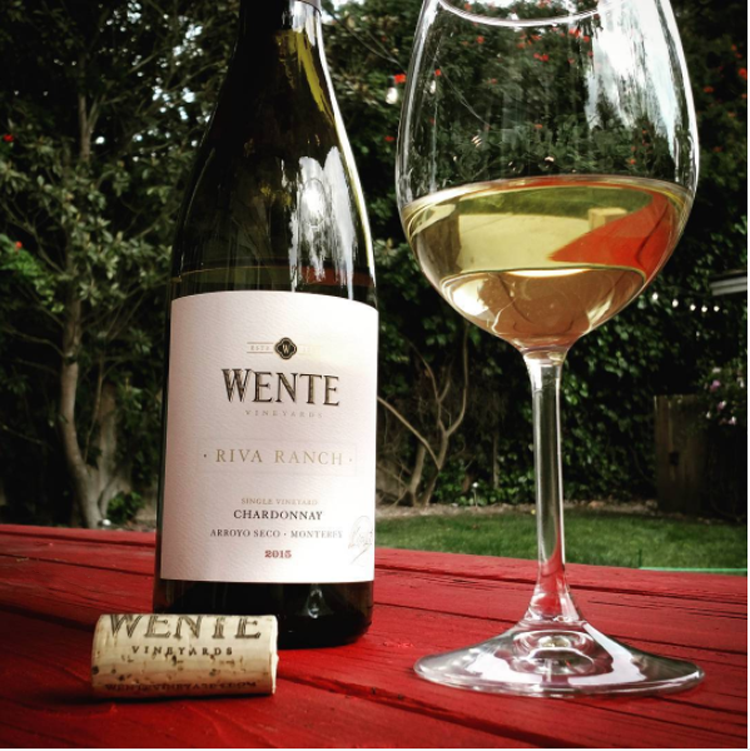 I found my Wente Vineyard’s Riva Ranch Chardonnay at my local BevMo, but you can use the Wente Wine Checker tool to find the closest retailer to you. Wente Vineyards offers several other Chardonnays as well. 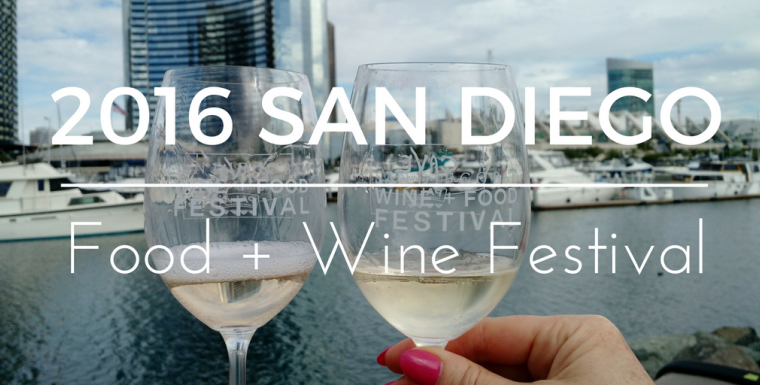 Here’s my game plan to host the best Chardonnay Day + Besties Party ever! 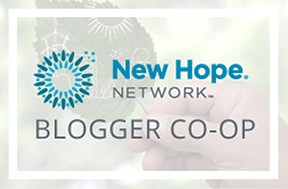 Create an online invitation to send friends at least two weeks before. Ask friends to dress comfortably and bring a side dish to share. Here’s my email invite! 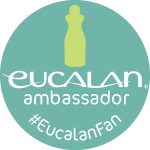 Make a custom wine glass tag for each friend and write the year that we became friends. This is a great conversation starter, and it’s fun to reminisce as to how we each met and how we bonded. I found these cute paper sticker letters, one for the first initial of each friend’s name. Simply write the date of when you became friends on each one! They are also easy to remove after use. No gathering is complete with out awesome food. Beautiful veggie, cheese and cracker platters will keep us satiated yet chatty. I’ll have chilled Wente Vineyard Chardonnay available for re-pours. 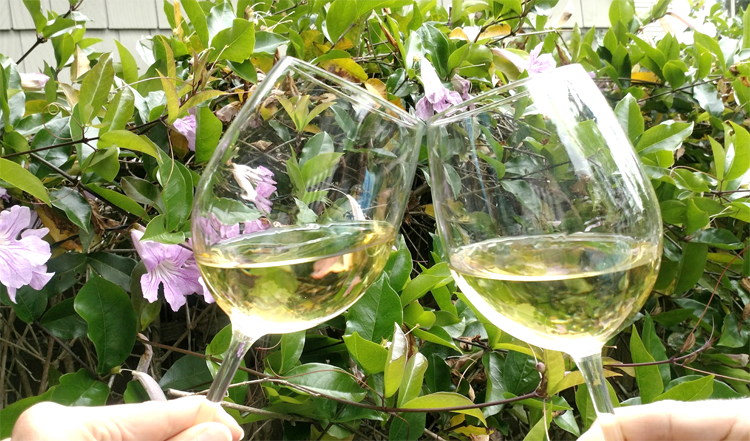 If sitting outside, consider outdoor friendly glasses made of BPA-Free plastic and then you don’t have to worry about breakage! After we cheers to our friendships, we will move on to the planned activity! Activity – Plan a Girls Trip! 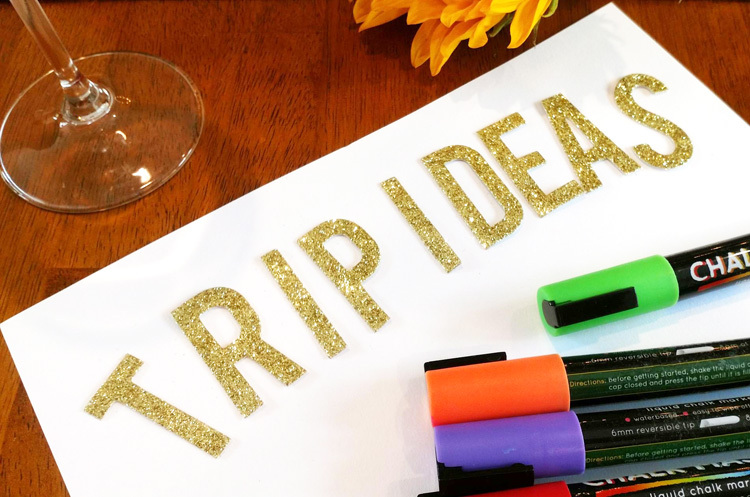 I thought it would be fun to plan the Ultimate Girls Trip and brainstorm crazy ideas about where we’d all like to travel to someday as a group. I’ll have a giant Trip Wish Board to list out grandest travel plans to our simplest local stay-cations. 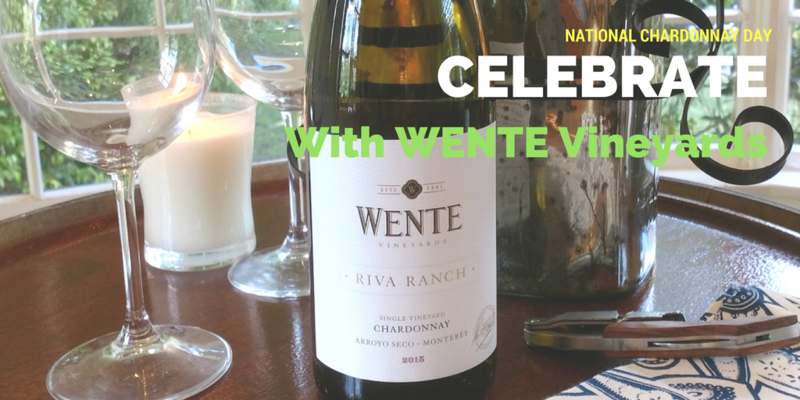 Raise a toast to your best friends this National Chardonnay Day, or any day with Wente Chardonnay! 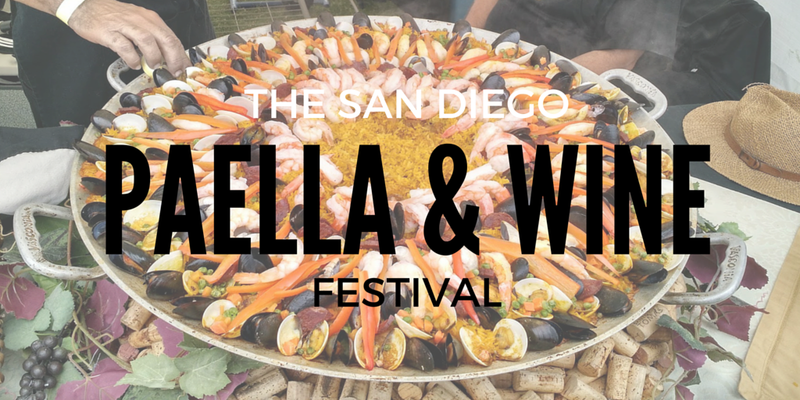 This blog post was sponsored by Wente Vineyards, but the opinions and ideas expressed are that of my own. Olive Oil the Mediterranean Super Food?